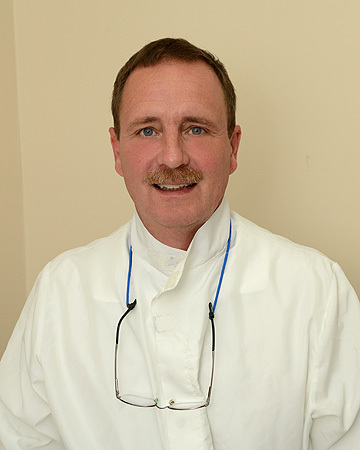 When you’re looking for a dentist for dental needs in Stroudsburg and surrounding areas, you must first call Dr. Tom Harleman. He is a graduate of the University of Pittsburgh, School of Dental Medicine (DMD 1985) and the University of Pennsylvania (1981). His commitment to education is ongoing and is reflected in his quality of care. We like to keep our customers educated on proper dental care. Brushing your teeth is a common and basic practice that should be done regularly and is often overlooked. Dr. Tom would like to express his gratitude for the patients and dental family who have made this office possible. Our patient’s trust, dedicated staff, and professional expertise is what defines our practice. He offers a variety of services ranging from basic fillings to restoration of implants. Please call 570-992-5222 for more information.